Small businesses looking to purchase their own self-contained offices are encouraged to consider the rare opportunity provided by 50-54 St Paul’s Square – immediately – now that only two units remain available. KWB has secured another substantial batch of occupiers at the property, and several investment purchases – reinforcing the appeal of the property and the proposition. 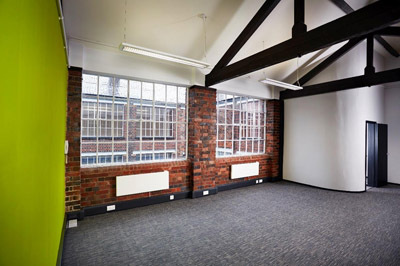 50-54 St Paul’s Square attracts a diverse range of professional occupiers. In this latest flurry, unit 12 was purchased by Fresh PR, units 17, 25 and 26 were bought by Central Finance Holdings and Studio 2 was bought by MGR Appraisals. 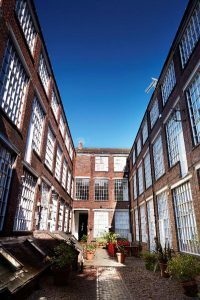 A further four of the office units were purchased as ‘buy-to-let’ investments. The new occupiers are joining a list that already includes multimedia company Koala TV, Margetts Fund Management, H&S Solicitors and James Andrews Recruitment Solutions. The success of the scheme – which, at this rate of take-up, is expected to be fully sold within the next few months – has led KWB to call on smaller businesses to act now.